After YouTube desktop, its mobile apps are the latest in line to join the dark side. 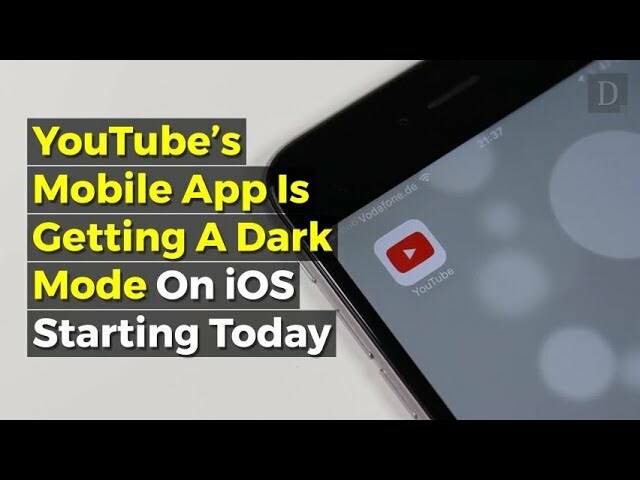 The YouTube iOS app is finally getting a new dark theme. So, iPhone users running latest version of the YouTube app can turn on the new feature with a few simple taps. The dark mode for Android is expected to arrive soon for all users. To activate the dark mode on your phone, just tap the account icon, navigate to "Settings" and select “Dark theme”. On enabling this mode, the app background turns from white to black which is a bit easier on the eyes especially for users who use the app for a more extended period. Also, it can be of great help for the night owls binge watching cat videos.